Located right on the A14, just a mile from the M11 and 5 miles northeast from the heart of Cambridge, the Hallmark Hotel Cambridge has ample parking, a beautiful golf course, 136 comfy bedrooms, flexible meeting rooms and a lovely leisure club – it has absolutely everything you need for a successful business trip or relaxing short break in Cambridge. 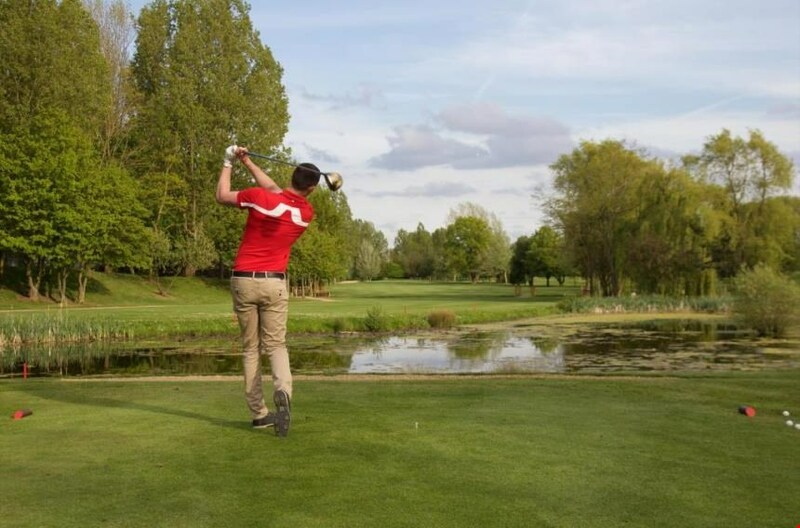 1 in 16 golfers go free on Monday to Saturday nights! 1 in 12 golfers go free on Sunday nights! 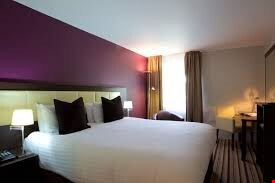 With free Wi-Fi, the rooms at Hallmark Hotel Cambridge are stylish and modern, featuring an LCD flat-screen TV. Each en-suite bathroom features a bath, a shower, and free toiletries. There is also a 24-hour room service menu. 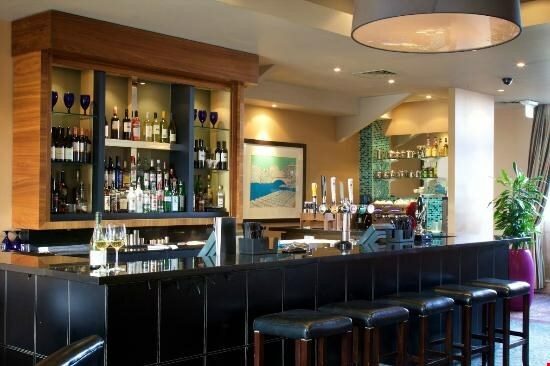 The award-winning Brasserie Restaurant offers traditional British dishes and modern international cuisine. Guests can relax in the Gallery Bar, which shows Sky Sports and has a decking area overlooking the 18-hole championship golf course and offers an extensive choice of delicious bar food. There is a bus stop just 200 yards around the corner which has regular services to Cambridge city centre, and the M11 motorway to London is a 5-minute drive away. Their 6,750, 18-hole, par 72 golf course is a wonderful challenge and also a beautiful environment in which to relax and enjoy your game. 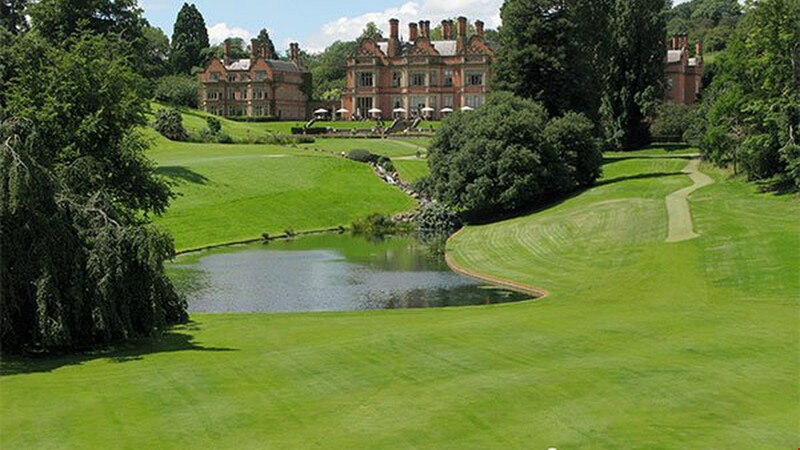 They've hosted players such as Nick Faldo, Tom Watson and Seve Ballesteros. 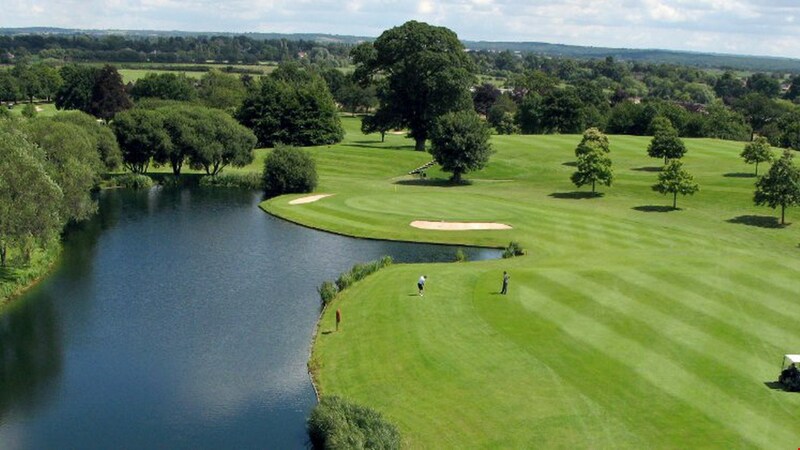 Our range of great value golf breaks are just the ticket for combining a championship round of golf (or two) with lovely overnight accommodation, friendly service and delicious food.